Back in Padova. 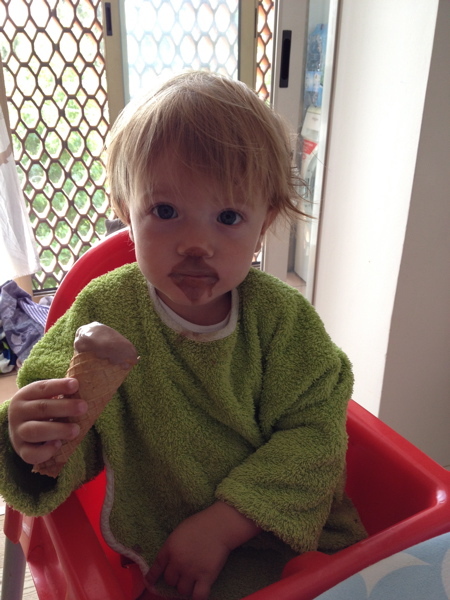 Hot (but not so bad), ice creams and all their toys…the kids are very happy!! !